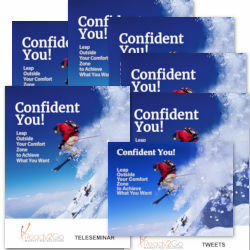 Starter Package: Transitions and Transformations - Thriving in the Midst of Change from Ready2Go Marketing Solutions, Inc.
Confidence plays an important part in living the life we want. It’s simple. Without confidence we will not be able to achieve our goals. While confidence is a necessary quality, so many people struggle to find it, not realizing that it naturally exists within each and every one of us. 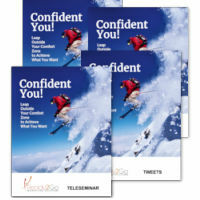 This topic explores how we can change the world around us through increasing our confidence. When we recognize this change, we also see that our perspective and how we emotionally respond to situations are a choice, then our life changes. 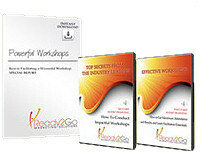 Just imagine the possibilities that come from tapping into our own natural confidence!